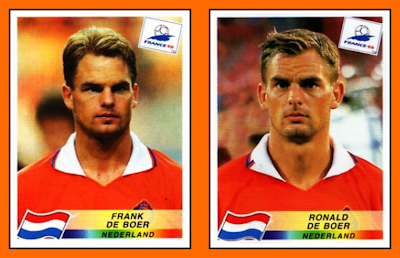 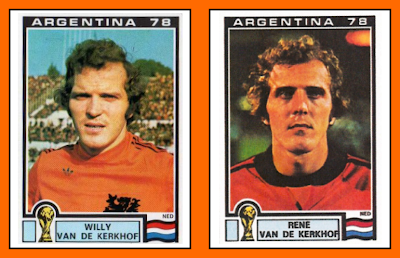 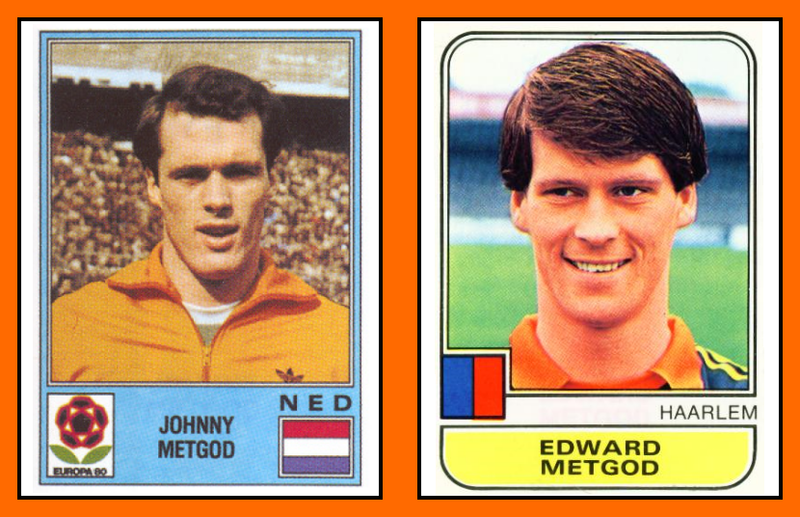 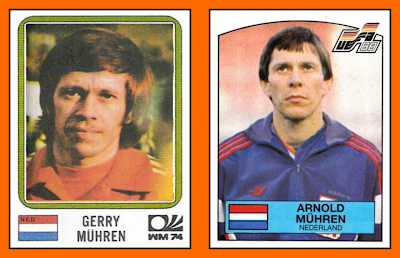 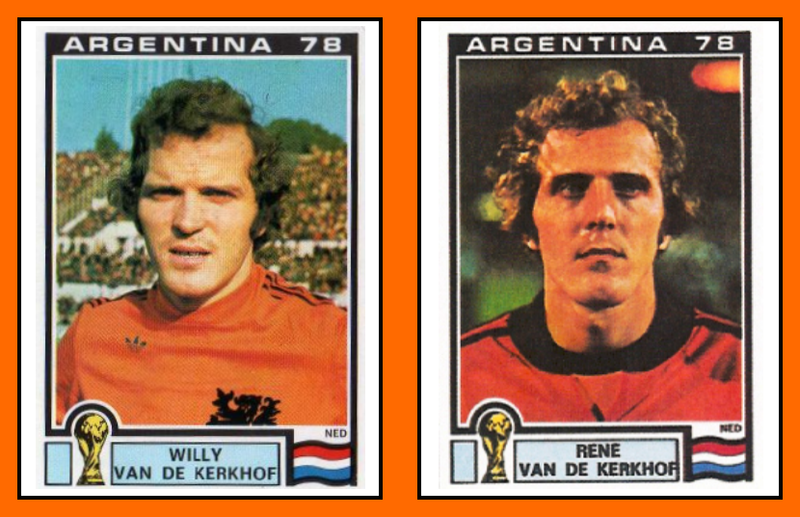 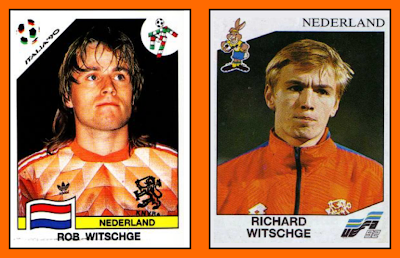 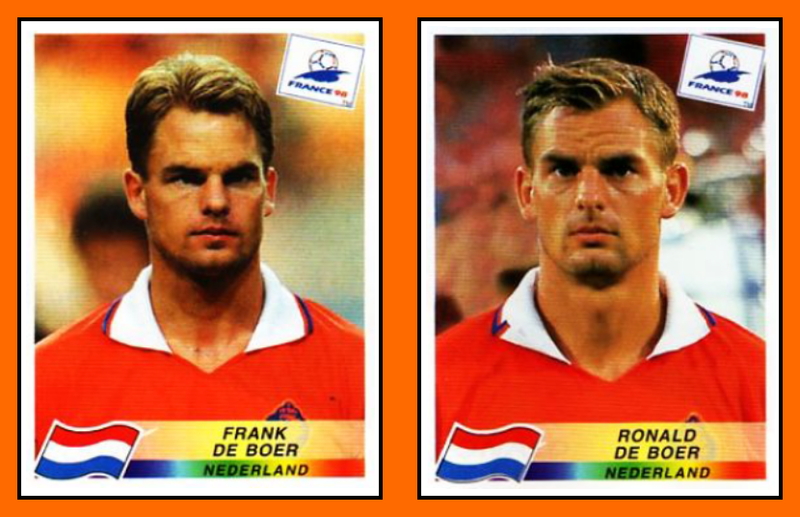 The METGOD brothers ara also international dutch players. Johnny had 21 caps and for goals. 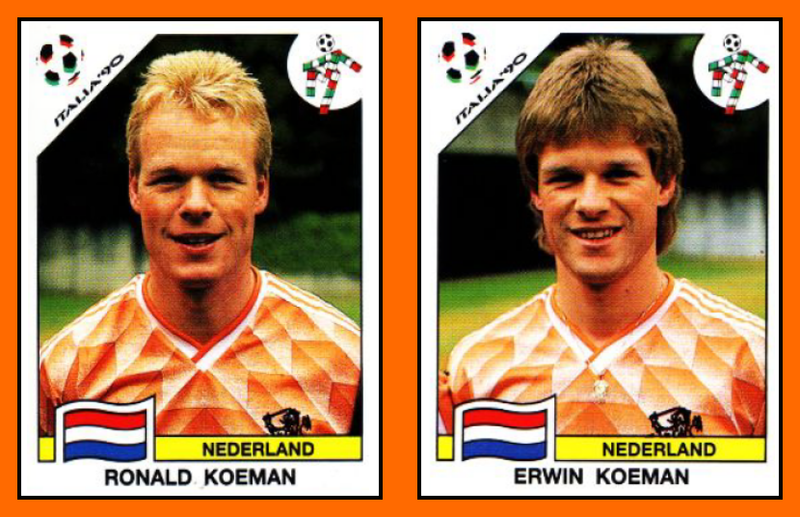 His brother Edward (Goalkeeper) had just only one cap.